Foreign issue Football sticker by Gente under the Mexico 70 series. Measures approximately 4.5 x 5cm. 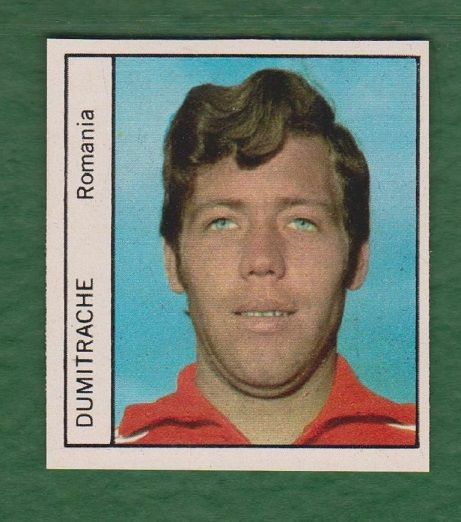 Depicting the Romania and Dynamo Bucharest footballer Florea Dumitrache.